The sale period starts tomorrow, November 18, and runs until November 28. Also during this time, Xbox One and Xbox 360 owners who don't have a Gold membership can get one for $1 for the first month. 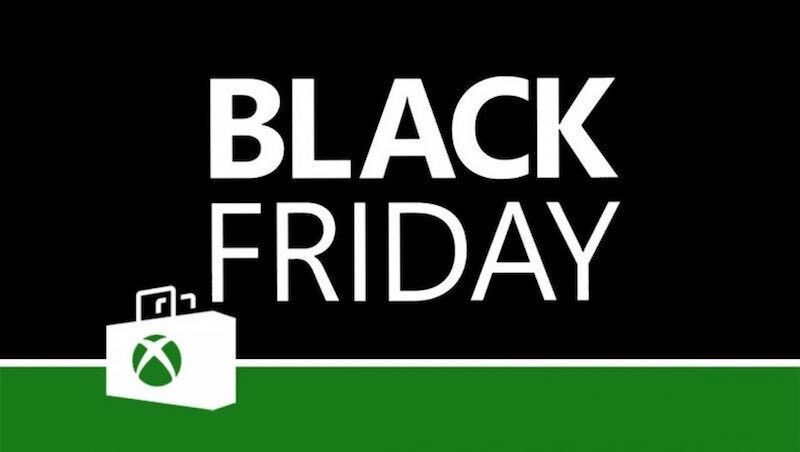 Additionally, more deals will be revealed on Black Friday itself, November 25. What games are you most excited for in the sale? Will you be purchasing any of the titles mentioned? Let us know in the comments below!